Hi friends! 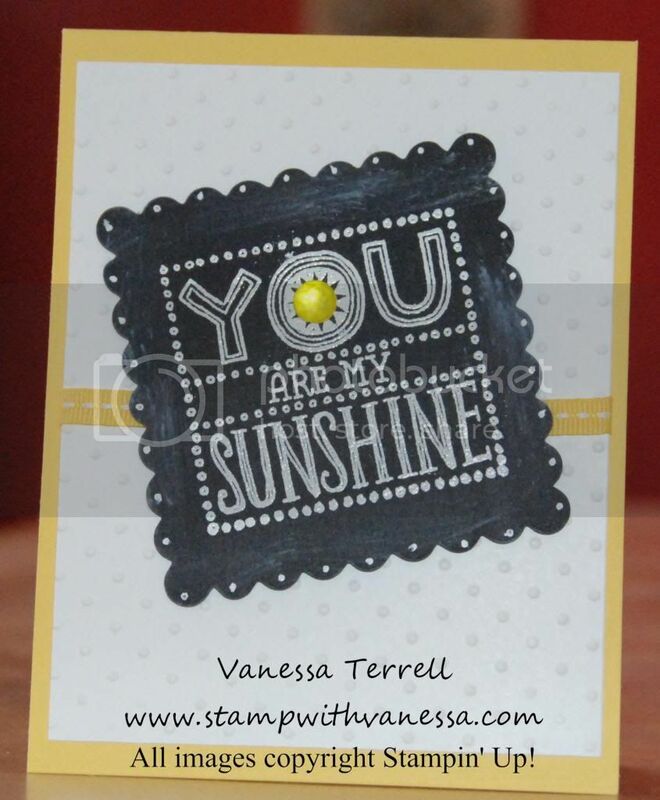 Today I'll be sharing with you a card I created using one of the new single stamps called Sunshine. There are some really fun new single stamps that were introduced last month you can see them here. I used the Chalkboard technique to create this card. I knew I wanted my image to be my focal point so I kept it pretty simple! Here's what I came up with! 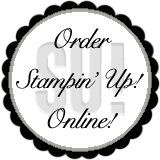 I cut the image out using the Big Shot and the Scallop Squares Duo die, to make my sun sparkle I added a Large Rhinestone and colored it with a yellow sharpie. Did you know you can have any color rhinestones you needed to match your projects? Just color them with a sharpie...there's your tip for the day!